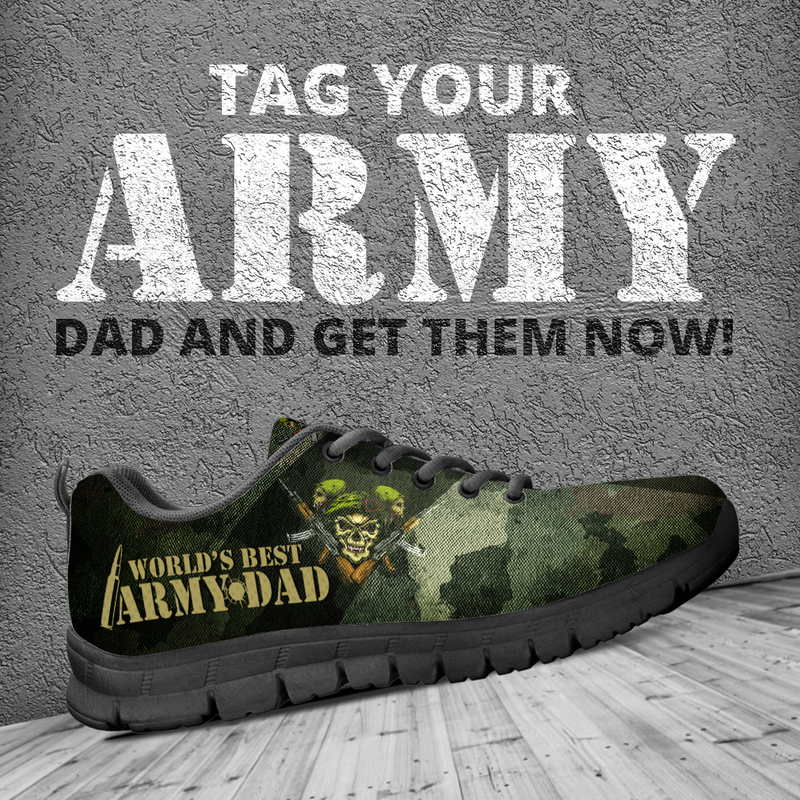 Learn how to scale Father’s Day Sneaker Designs. Father’s Day Cutoff with the Express Line Builder DHL is June 1st. 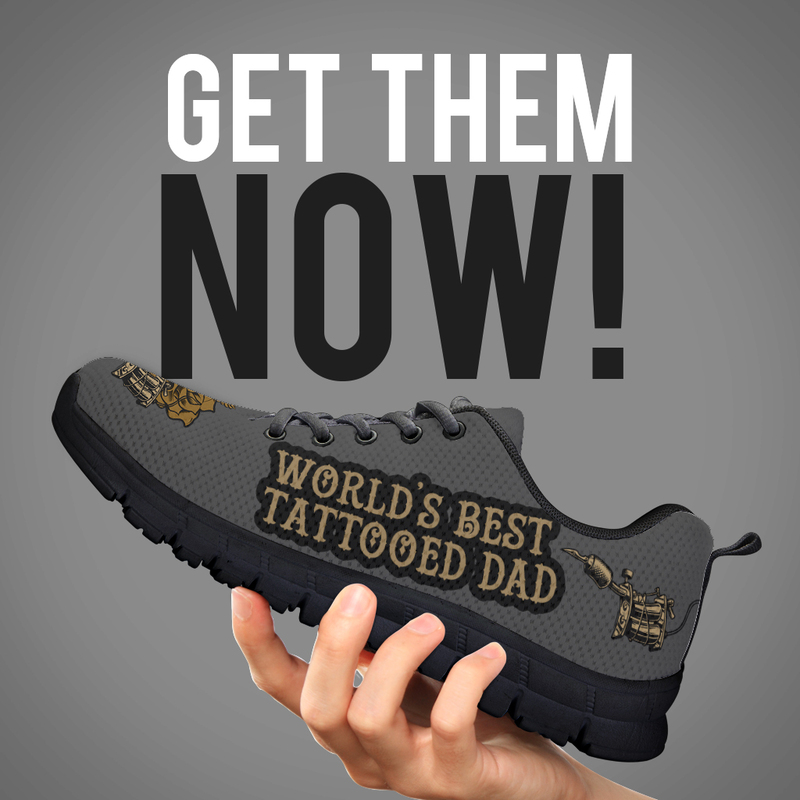 Sell these awesome Tattooed Dad sneakers with the detailed targeting and ads artwork below! 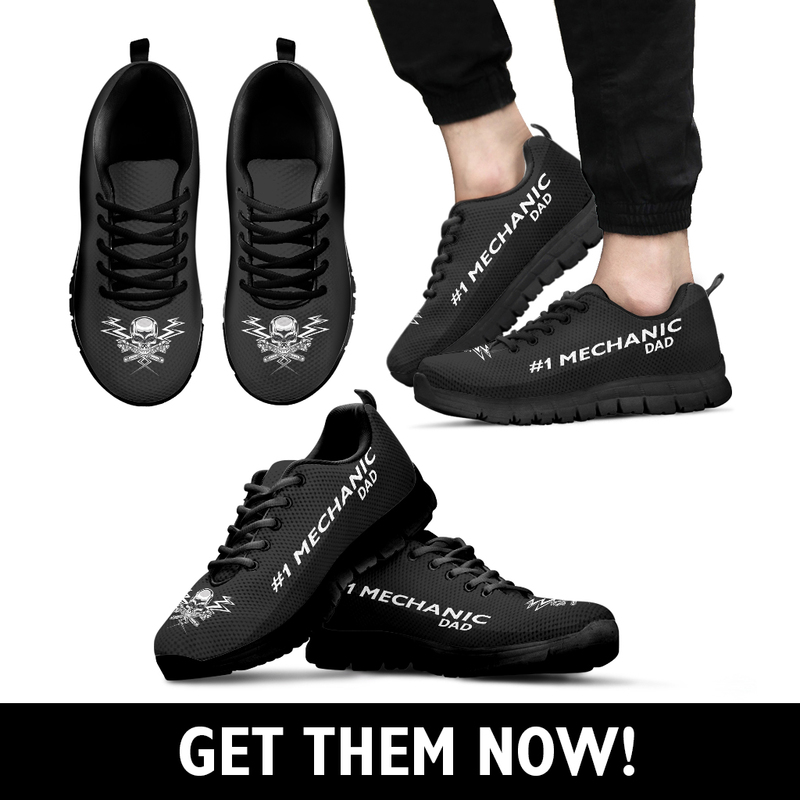 Great designs for a Mechanic Dad! Get the artwork and ads below! 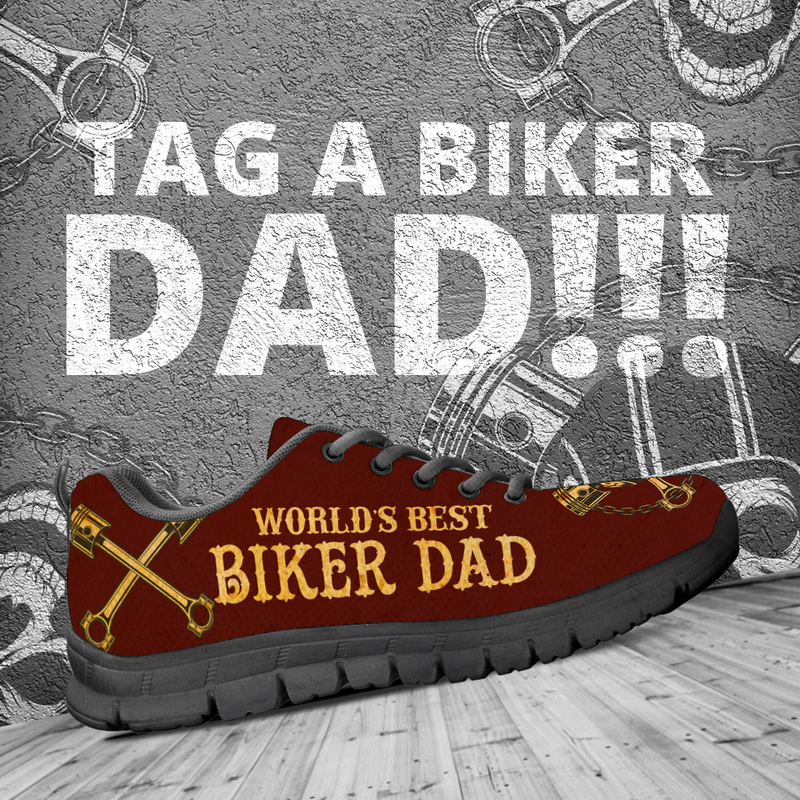 Check out these badass Biker Dad shoe designs and ads in the download below! No more boring ties for these Fishing Dads, set them up with these awesome shoes in your Shopify store! For the heros Dads! 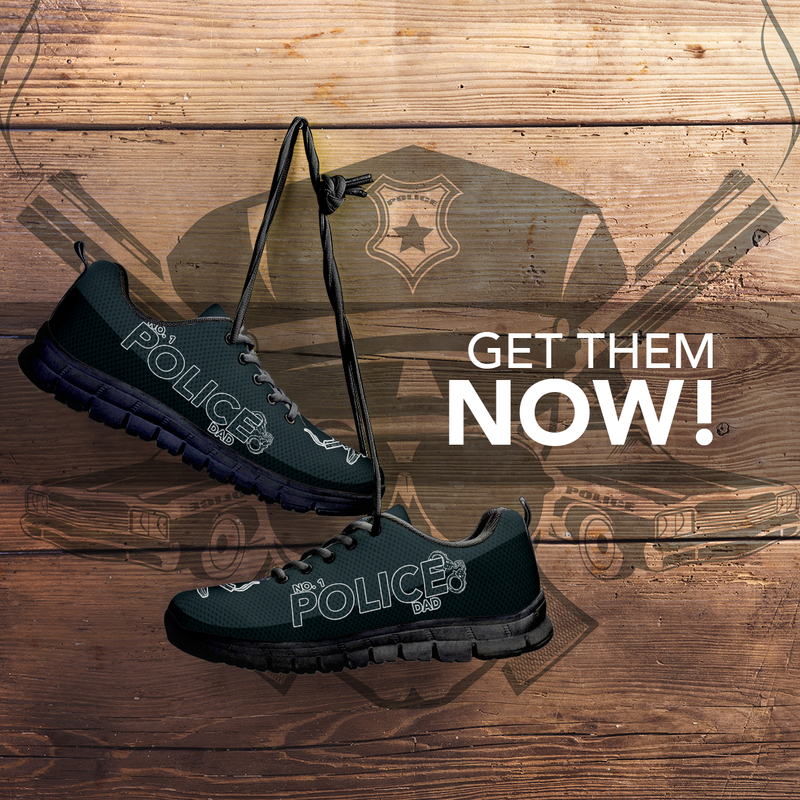 Sell these awesome firefighter shoes for the Firefighter dads!